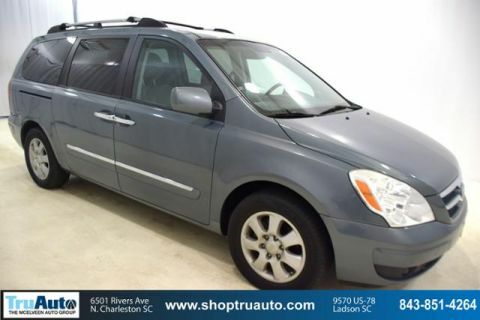 PRICE DROP FROM $14,995, PRICED TO MOVE $300 below NADA Retail!, EPA 29 MPG Hwy/21 MPG City! CD Player, iPod/MP3 Input, Trailer Hitch READ MORE! Satellite Radio, iPod/MP3 Input, CD Player, Onboard Communications System, Trailer Hitch, Aluminum Wheels, Smart Device Integration Rear Spoiler, MP3 Player, Keyless Entry, Privacy Glass, Steering Wheel Controls. STANDARD EQUIPMENT PKG base vehicle only. 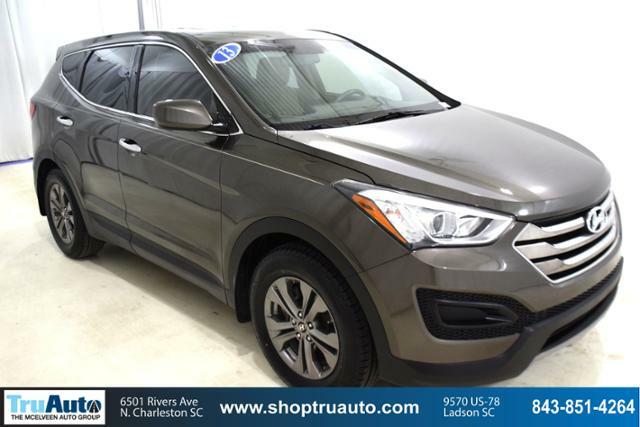 Hyundai Sport with Cabo Bronze exterior and Beige interior features a 4 Cylinder Engine with 190 HP at 6300 RPM*. Non-Smoker vehicle. 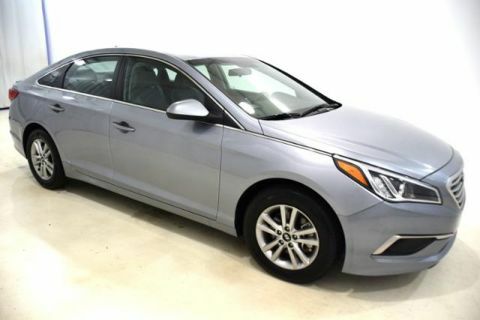 Was $14,995. 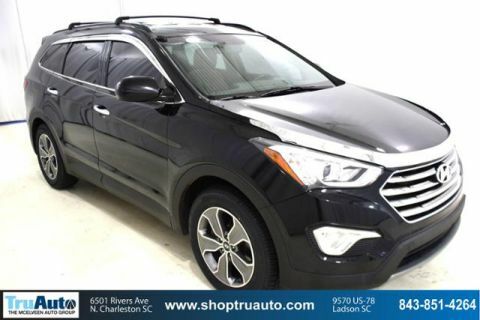 This Santa Fe is priced $300 below NADA Retail.